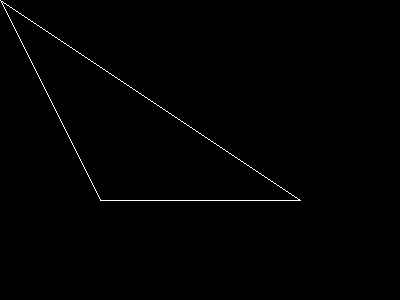 imagepolygon() creates a polygon in the given image. Total number of points (vertices). Function to get 5-sided polygon (pentagon) or star (pentagram) co-ords. Here are some handy routines for rotation and translation of polygons. Scaling could be added easily as well.